Help make this holiday more memorable with these 4th of July crafts. Bring on the red, white and blue! The 4th of July is an important holiday for us in the USA. And no, not just because of the barbecues, pool parties and parades. We get to take a step back and celebrate the Declaration of Independence. 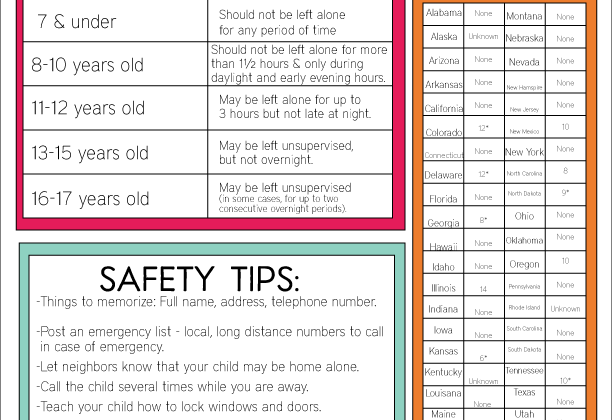 While these crafts are fun and cute, they should help your kids and family appreciate our freedom. Learn how to make lip balm that’s red, white and blue! These Patriotic Paint Bombs from Schooling a Monkey make for some outdoor fun for the 4th of July! We love sensory bottles, and Little Bins for Little Hands has a Patriotic Sensory Bottle that is full of glitter and fun. These 4th of July Ribbon Crowns from Must Have Mom are perfect for parade watching! This easy Bald Eagle Craft from Homeschool Preschool is so cute! Little ones will love making this American Flag Handprint Craft from B-Inspired Mama. This Patriotic Wind Chime Craft from Juggling Act Mama doubles as a fun craft and decoration, too! 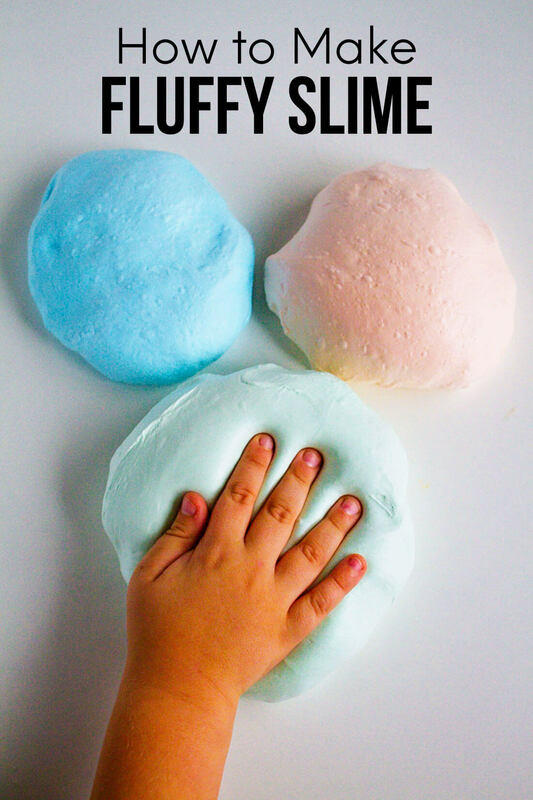 Here is a fun Patriotic Slime recipe from Little Bins for Little Hands. These Confetti Fireworks Poppers from Schooling a Monkey will make for some fun kid-friendly celebrating. Here’s another great craft that your kiddos can use to celebrate the holiday with, 4th of July Blowers Craft from Natural Beach Living. All Because She Saved has an easy and fun Popsicle Stick Flag Craft. You can use empty toothpaste boxes to make this fun Firecracker Craft from The Joys of Boys. Do this fun activity right in your sink- a 4th of July Beach Sensory Sink from Little Bins for Little Hands. This American Flag Suncatcher Craft from Learning and Exploring Through Play is a great craft idea for toddlers and preschoolers. This Family Handprint Flag Craft from Mom Endeavors is an activity the whole family can get into. 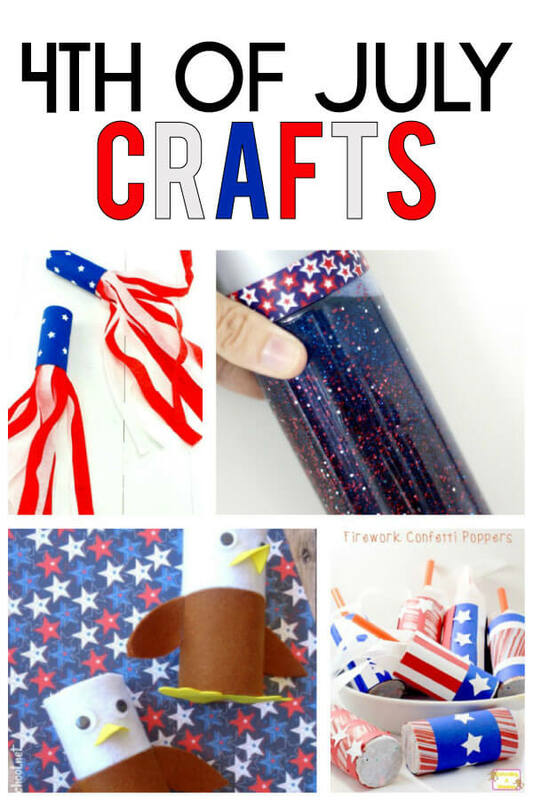 Your kids can customize their own Patriotic Streamers with this craft from A Night Owl Blog. Your little ones will love wearing their 4th of July Stars and Stripes Crowns from B-Inspired Mama. Then, you can paint up some noodles with this fun Firework Noodle Painting Craft from Mom Dot. Here is a fun Red White and Blue Patriotic Sensory Bin from Little Bins for Little Hands. Finally, your older kids will love making these 4th of July Ombre Tie Dye T-Shirts from Mom Endeavors.